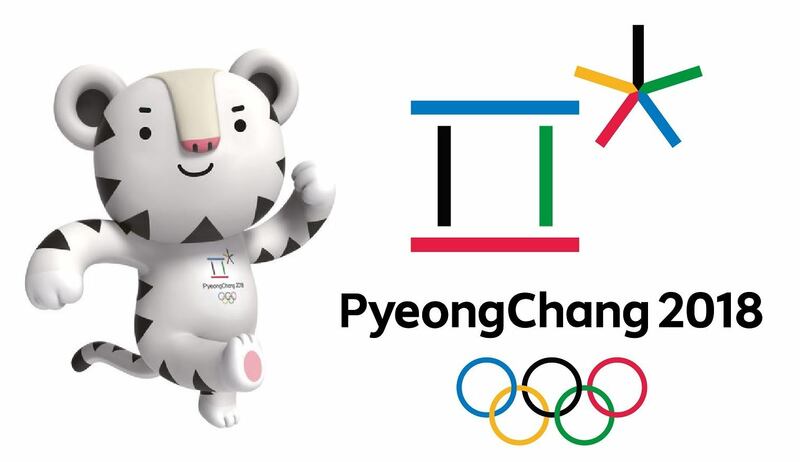 The Beijing Olympics will kick off in less than an hour (8:08PM local time) today. Unfortunately, Beijing is shrouded in fog and haze, and is sweltering in hot and humid conditions. Those who are in the Bird's Nest stadium tonight will experience temperatures in the low 30s Celsius and humidity above 80%. "The fog does not mean necessarily pollution. We prefer clear skies but the most important thing is that the health of the athletes is protected." The proof of the pudding will be in the eating.